The team at Mario’s has just finished up a job last week in Jamaica Plain. 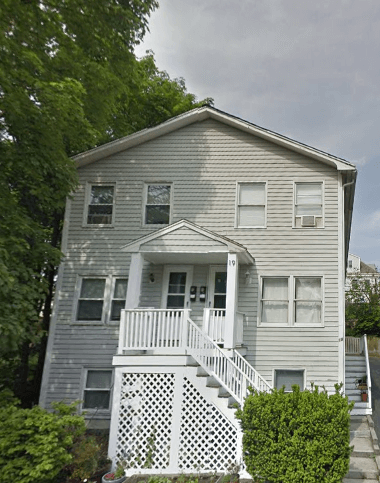 This Boston neighborhood home had old wood siding that had chipped paint, fading color, and much more.It brought down the overall appearance of the house so the homeowners reached out to us. The siding needed to be completed replaced and new trim was to be installed. This homeowner went with a nice blue color siding and it was a great choice. The siding itself is CertainTeed Monogram Pacific Blue. This specific vinyl siding solution offers the look of rich, natural cedar without the expensive and consuming maintenance. The transformation that a new siding job can make is truly night & day! 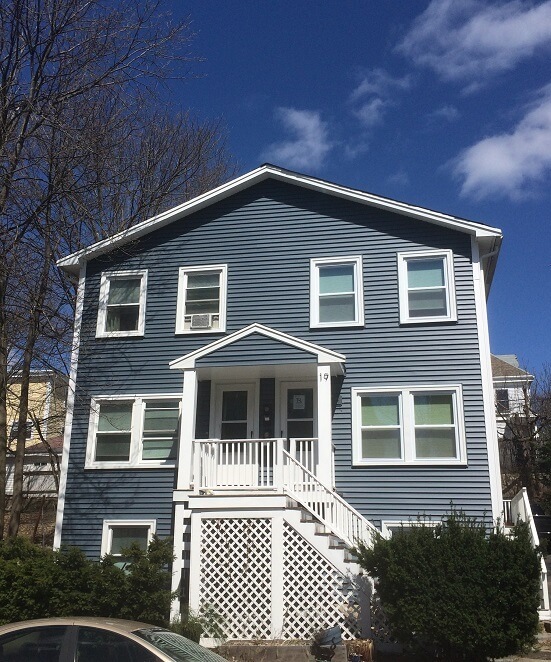 For more information about our siding installation work in Jamaica Plain or any Eastern Massachusetts town please reach out. 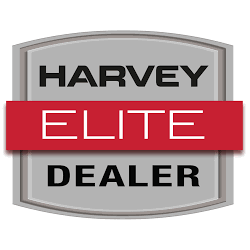 Mario’s Quality Roofing, Siding & Windows offers a variety of siding solutions including James Hardie Fiber Cement, CertainTeed Vinyl Siding, Natural Stone, Stoneface, Brickface & House Painting. Contact Mario’s Quality Roofing, Siding & Windows at (781)-344-2420 or through our online contact form.